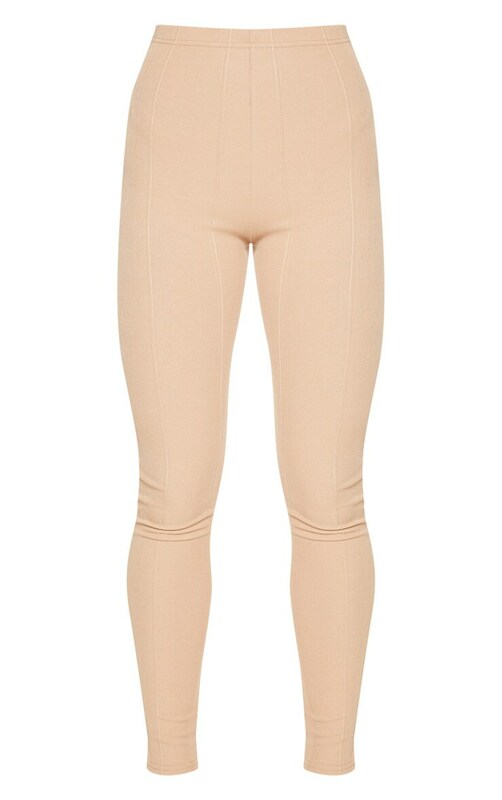 These high waisted leggings can be dressed up or down. Featuring a stone bandage fabric with a flattering high waist fit. Keep the look simple but chic and style them with a bandeau crop top and heels for a fuss-free weekend look.